Android app development needs to be strategized pertinently to deliver the end product satisfactory. Take a look at certain useful techniques to carry out the app development dynamically. Increasing client base, finding potential customers, focusing on target audience, highlighting and increasing sales of products and services are something that often makes businesses engaged with chalking out the effective strategies for getting the desired solutions. Thanks to mobile app technology serving as one-step solutions for all business needs. When it comes to mobile app development, it involves of developing software for smartphones for numerous purposes. Android app development is in a huge practice to tackle the growing demands of app among businesses. 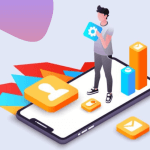 App engineers often adopt new strategies to ensure completion of project successfully with the user-centric mobile app to cater various industries. 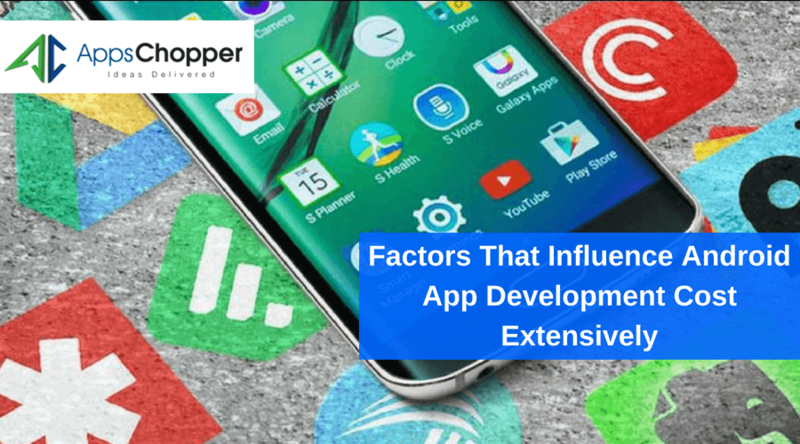 Here are certain techniques that help app developers accomplish android app development successfully. No matter what type of app you are going to develop, user security is something that should never be compromised in any case. As hackers nowadays shifted their attention to target mobile users, it is significant to put your efforts in coding your app and make it integrated with powerful security features. A business app can be successful only if it is capable of protecting users’ data. Users, on the other hand, stop using those apps that don’t have advanced security features. App developer needs to be focused on building a customer-centric app enabled with robust security features to help businesses experience a huge customer engagement. XML and Java are the core programming language for android app development. So, an app developer is expected to have a better command on these two languages to get maximum out of the android platform. 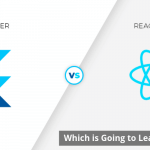 Without having an in-depth understanding of these two languages, it is impossible for developers to serve businesses with superior apps. They will fail to enable the app with robust security features and thus maximize customer engagement. In nutshell, an app developer will fail to cater businesses if they have not earned expertise on XML and Java. Memory usage is something that determines success or failure of your app in the market and ensures success of business with a huge customer engagement. 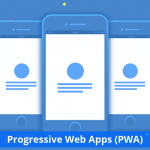 Though it is challenging, app engineers can do it carefully with an apt design that can reduce the memory consumption for bringing a smooth experience for users and helping businesses with the desired outcomes. There are some apps that consume a high battery power. Always remember, users never prefer to use these apps and they instantly uninstall the apps from their devices. 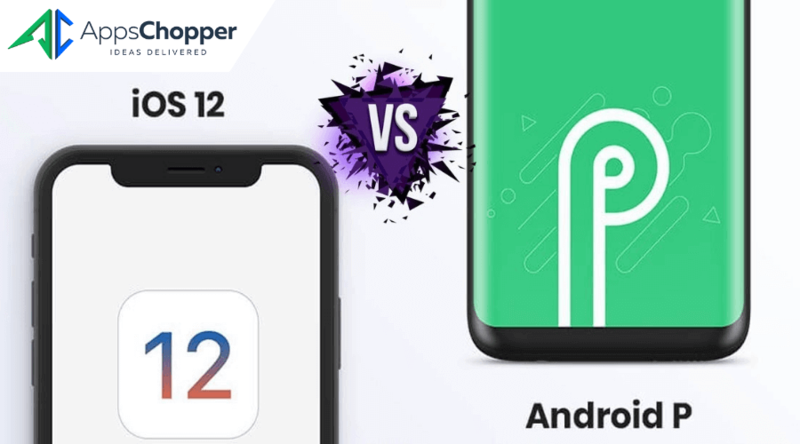 So, your android app development project needs to be focused on building a battery-efficient app to deliver businesses to help them meet their ultimate objectives of getting more user engagement. An asynchronous design is indeed helpful in preventing app from hang-up and thus able to help users get a smooth experience of app. It is to be assumed that users will not always get connected to the internet especially for those apps that tap into the cloud. 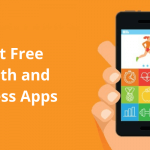 A business app needs to be quick and having smooth functionality to attract maximum number of users. 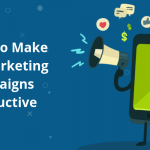 A sync task, in this case, helps android app developer deliver the right app that facilitates businesses to earn positive responses from their customers. 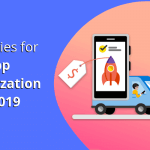 As a plethora of android smartphones and other devices widely available in the market, it is necessary for app developers to spend some time to observe visibility and performance of your applications. This helps them introduce necessary changes and ensure whether the app is capable of matching expectations of businesses or not. Android apps are affordable yet goal-driven. 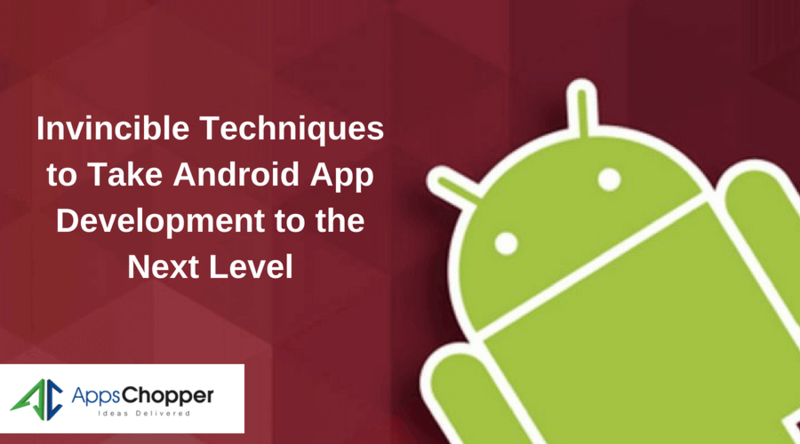 This escalated the demand of android app development and drew attention of businesses looking for an advanced app to focus on their target customers. 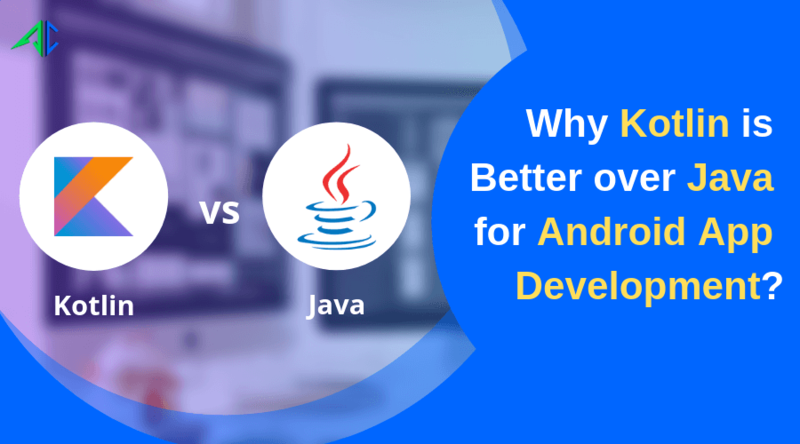 So, it is responsibility for app developers to make android app development dynamic and serve businesses with resonating app.